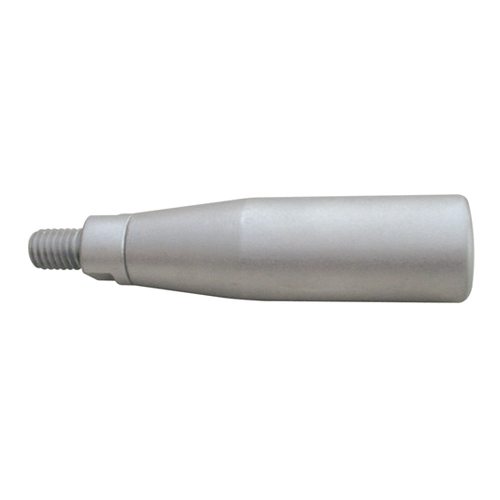 Request a quote for Steel Revolving Handle today. This revolving handle from JBF National is manufactured from the highest quality matt silver finished steel, and has been designed and tested for ultimate reliability and durability. The permanently lubricated spindle ensures operator comfort and handle longevity. Please see component diagram below.